You must come to grips with the fact that your prosperity is hidden in the seed. 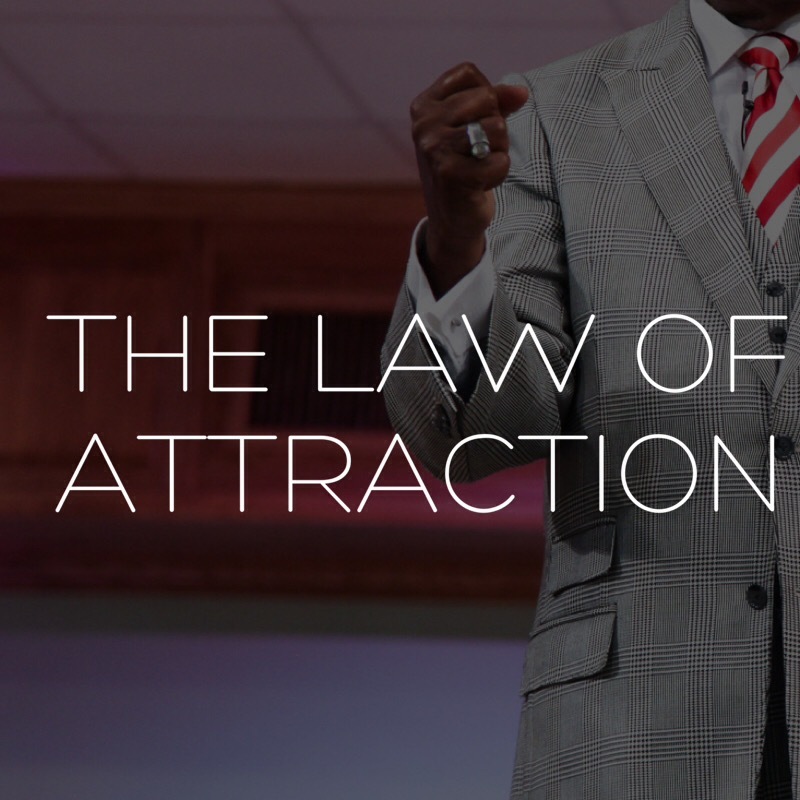 When the seed is sown properly and on a continuous basis, nothing and no one can stop you from prosperity. Your prosperity is not in your job. It’s not in your confession or your prayer or your praise & worship. When it comes down to financial prosperity, you have to sow money seeds. Seeds produce after their own kind. So, if you’re waiting on your good deeds alone to produce money harvests, you will be waiting forever. The thing that irritates most people about financial prosperity in the Body of Christ is that they don’t understand the true mystery behind sowing. They see sowing as loss instead of gain. They haven’t yet learned that the kingdom of God is a seed kingdom. God hides the harvests in the seed because that’s the only way the enemy cannot access it. Even in just looking at natural seeds, like those of a plant, you can’t deny that there is something supernatural on the inside of every seed. Seed discovery comes by revelation, something that satan cannot understand. It’s so small, the enemy thinks it’s a bluff, but it’ll turn out to be a bruise. Jesus was a seed, and the enemy thought by killing Him, he would win. But, Jesus’ resurrection ended up sealing the enemy’s fate as a defeated foe forever. That’s what your seed does. It destroys satan’s hold on your finances forever. But, you have to have a revelation of sowing to stick with it. You have to learn how to crucify your money. Die to it, knowing that when you sow, it’s not going to leave you, it’s going to come back again. Decide to become a sower. When you do, God will give you the seed, tell you where to sow it, then He’ll multiply it for you. It’s that simple. Your prosperity harvest will not come forth until you learn to sow. 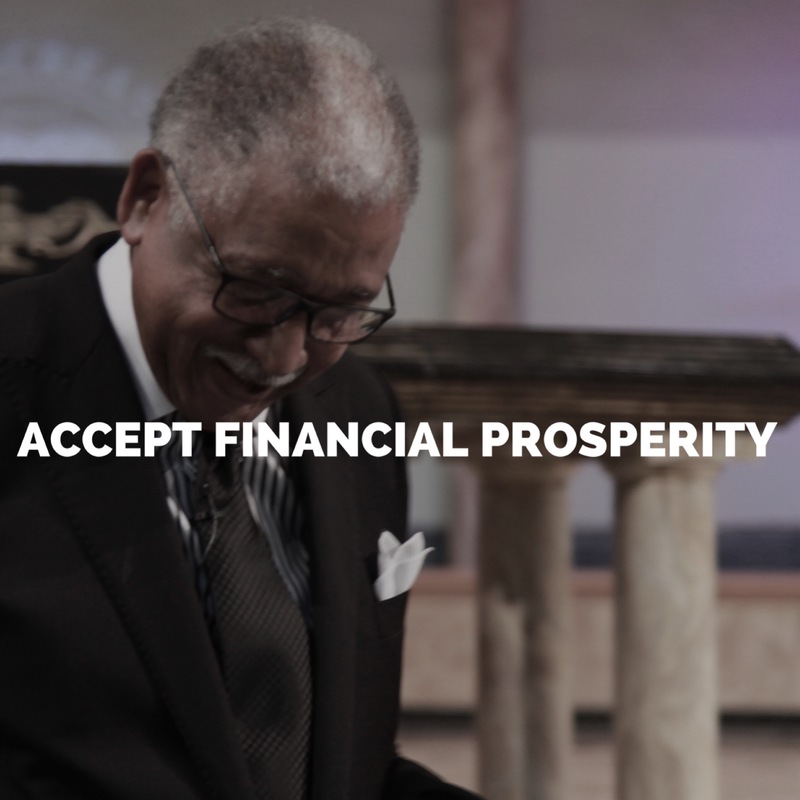 I Receive Apostle, that My Prosperity Is Hidden In the Seed. I understand that when I Sow My Seed Is Destroying Satan’s Hold On My Finances. As A Sower I Continually permit the Holy Spirit To Impart Unto Me the Revelation of Sowing. So, Today With Fresh Intent and Purpose I Vow To Keep Sowing My Way Into the God Kind Of Prosperity. I receive this awesome word. Thank you Apostle! Amen Apostle Thompson! I receive that I must come to grips with the fact that my prosperity is hidden in the seed. When the seed is sown properly and on a continuous basis, nothing and no one can stop me from prosperity. I receive that when it comes down to financial prosperity, I have to sow money seeds. I receive that seeds produce after their own kind. I receive that seed discovery comes by revelation, something that satan cannot understand. That’s what I seed does. It destroys satan’s hold on my finances forever. I receive that I have to learn how to crucify my money. I receive that as I die to it, knowing that when I sow, it’s not going to leave me, it’s going to come back again! I receive it in Jesus’ Name! Many Blessings, Sir! I receive the woed if God and your teachings I have been stepping out in faith for sometime now and yes it works.